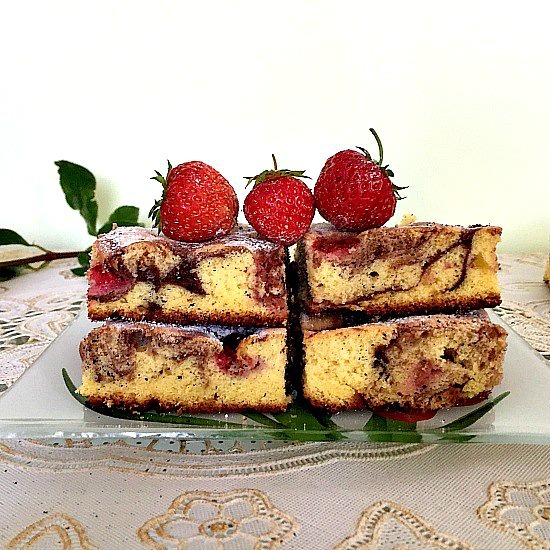 Chocolate marble cake, a delicious dessert featuring my favourite fruit: strawberries. Fluffy, flavourful, and easy to make. If l have to choose one month of the year that l like best, l would definitely say May. With nature reborn and green everywhere you can see, warm and sunny days and plenty of spring fruit and veggies already ripe, you cannot ask for any more than that. 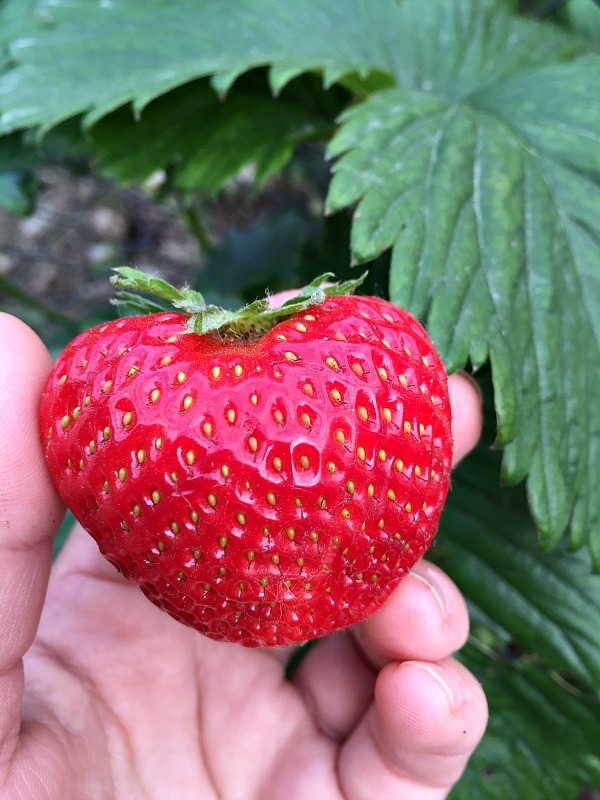 My adventures in Romania continue, and today l’ve got to pick up fresh and juicy strawberries from the garden. Needless to say they are the very best strawberries you can possibly ask for. The photo says it all! Mum always makes strawberry jam, since there are so many strawberries, and l decided to impress everyone with these pretty marble cakes. They are really light and fluffy, with a spongy texture, and the strawberries bring so much flavour and sweetness, which means you get to cut down on quite a lot of refined sugar from the recipe. t’s all up to your taste, really. 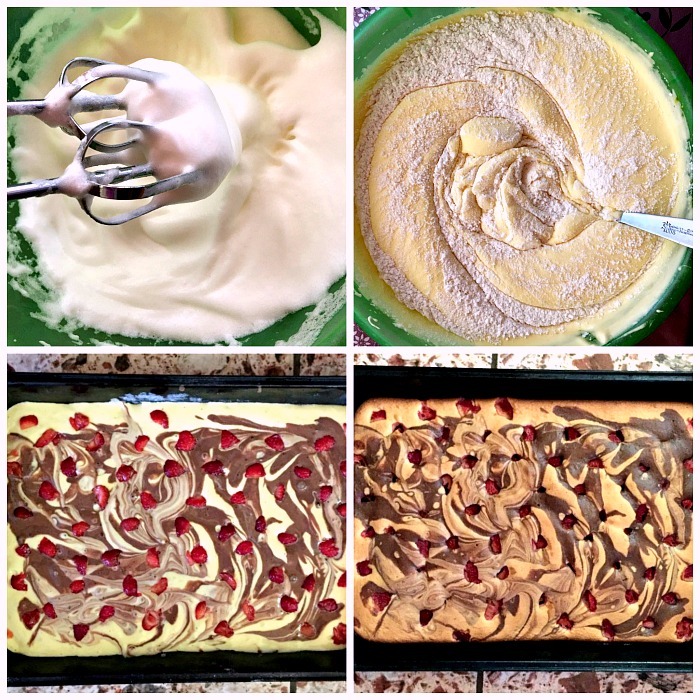 One thing is sure, you will enjoy my chocolate strawberry marble cakes as much as l do. 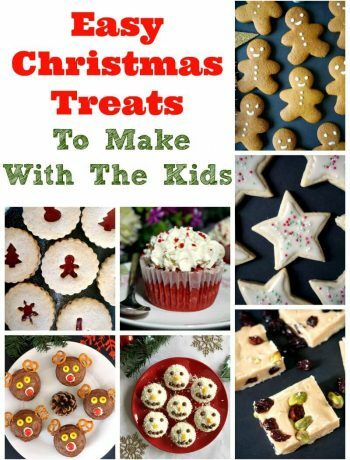 Not all desserts need to be coated in icing or ganache to be amaizing, although I would never say no to one of those either. But this easy marble cake is so light, yet indulgent, and you have no excuse for not making it. It’s just a case of beating the eggs and adding the other ingredients. Plus, once it’s out of the oven, you don’t need to wait to long, it cools down pretty quickly, and that’s it, good to go. Or better said, good to be demolished in seconds. 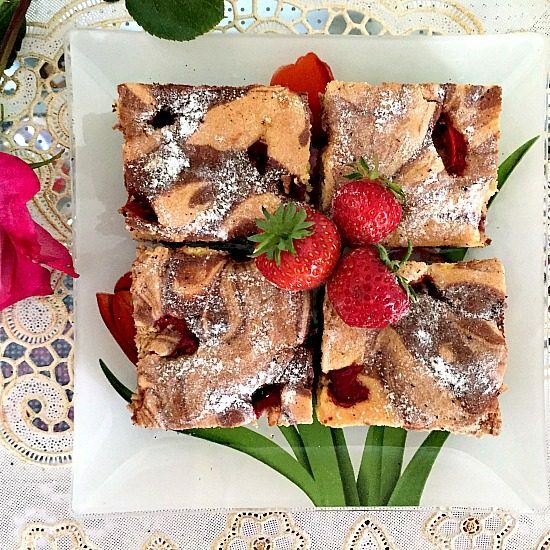 If you’ve liked my CHOCOLATE MARBLE CAKE WITH STRAWBERRIES or any other recipe on the blog then don’t forget to rate the recipe and let me know how you got on in the comments below, I love hearing from you! You can also FOLLOW ME on FACEBOOK, and PINTEREST to see more delicious food and what I’m getting up to. Chocolate marble cake with strawberries, a delicious dessert that is so fluffy, moist and super easy to make. It is best to take the eggs out of the fridge at least half an hour before you start baking. All ingredients should be at room temperature. Place the egg whites into a large bowl and add a pinch of salt. Use an electric hand mixter to beat the eggs whites until they form stiff peaks. Now, add the sugar and vanilla extract and continue to mix until the sugar has been disolved and the egg white mixture is shiny and stiff. Add the egg yolks one by one and mix after each addition. In goes the flour, one cup at a time. 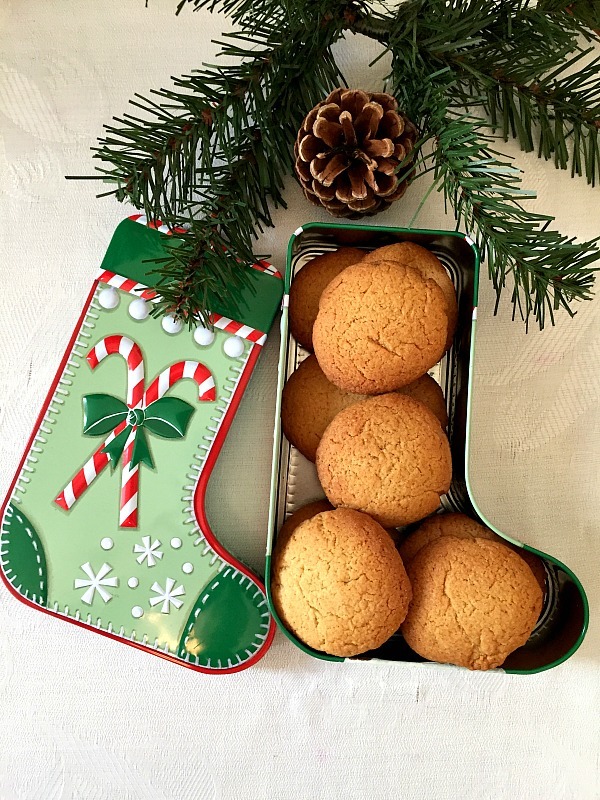 Use a spatula to gently fold the flour in. If you use larger eggs, you may have to use more flour, but no more than half a cup. In a separate cup, mix the baking powder with vinegar and add the mixture to the cake bowl. Pour the oil in and mix again. Preheat the oven to 180 degrees C. (360 Fahrneheit). Oil and flour a rectangle baking tray and add the vanilla batter leaving about 3 tbsp of the mixture into the bowl. Add the cocoa powder and water to the batter left and mix well until you get a smooth paste. Add the chocolate batter to the vanilla batter. Top with pieces of strawberries and bake in the preheated oven for about 20 to 25 minutes until risen. Insert a skewer in the middle of the cake, if it comes out clean, the tray can be removed from the oven. Allow to cool and sprinkle powedered vanilla sugar on top of the cakes. Thank you very much for your very kind comment, l am so happy to know that my recipes are appreciated. I’ll have a look at your posts.